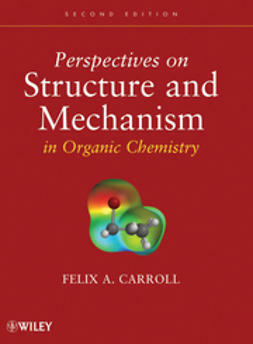 Instructors and students alike have praised Perspectives on Structure and Mechanism in Organic Chemistry because it motivates readers to think about organic chemistry in new and exciting ways. 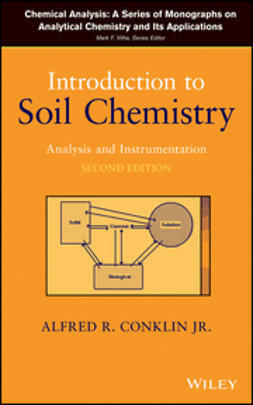 Based on the author's first hand classroom experience, the text uses complementary conceptual models to give new perspectives on the structures and reactions of organic compounds. 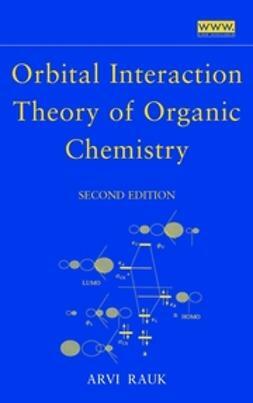 The first five chapters of the text discuss the structure and bonding of stable molecules and reactive intermediates. 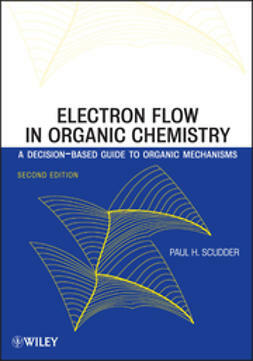 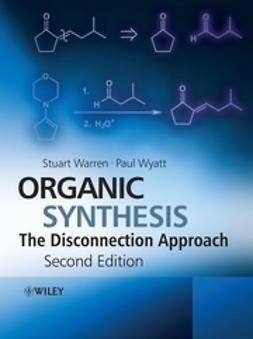 These are followed by a chapter exploring the methods that organic chemists use to study reaction mechanisms. 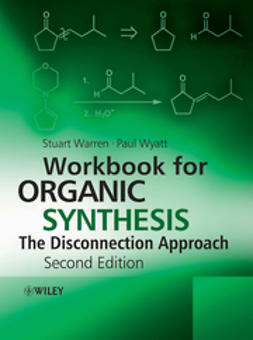 The remaining chapters examine different types of acid-base, substitution, addition, elimination, pericyclic, and photochemical reactions.